There are few better examples of an absence of human compassion than this. Water is approximately 71% of the earth's surface. More than 99% of that is unsuitable for human use. With only 1% usable, clean water is big business and remains inaccessible to millions. A water crisis which humanity could end in our lifetime. A necessity to sustain healthy human life, the world should agree that clean water is to be used for profit only after every human on earth has safe daily access. "663 million people in the world live without clean water." "Diseases from dirty water kill more people every year than all forms of violence, including war. That’s nearly 1 in 10 people worldwide. Or, twice the population of the United States. The majority live in isolated rural areas and spend hours every day walking to collect water for their family. Not only does walking for water keep children out of school or take up time that parents could be using to earn money, but the water often carries diseases that can make everyone sick. But access to clean water means education, income and health - especially for women and kids. 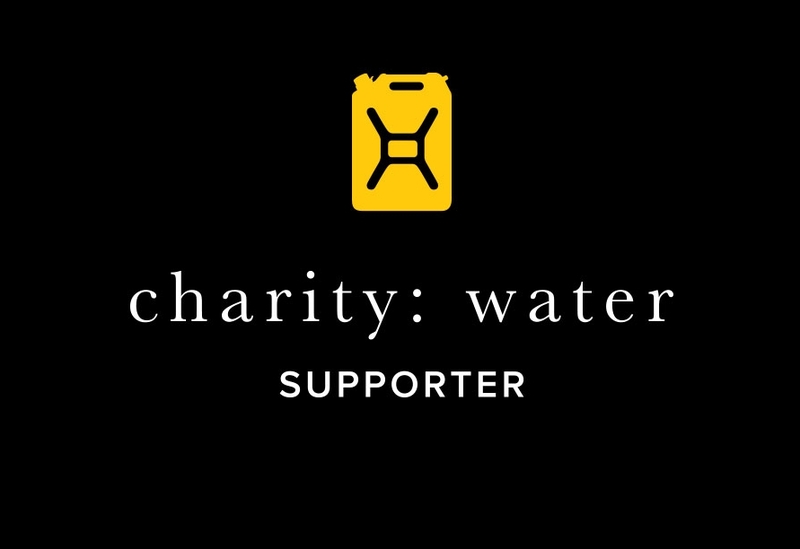 For a limited time, a portion of the proceeds from your purchase of CREDARA: Rise of the Kraylen/The Water Edition will go to charity:water. Helping to bring accessible and safe drinking water to millions. My goal as a writer is to earn the privilege of your time, spent hopefully enjoying my work. In purchasing "CREDARA: Rise of the Kraylen/The Water Edition", you will also be supporting a higher cause which I believe all of humanity should get behind. The touching video above is from 2012. The problem still exists today for millions. Thank you.